X Reality Apps, Games, and Managed Services Products | QiiQ Communication Inc.
QiiQ Communications Inc. designs, develops, produces, provides and supports cloud-based managed services for telecom carrier wholesale voice service and wholesale SMS MT (Mobile Termination) service and mobile digital AR/VR/MR (Augmented/Virtual/Mixed Reality enabled services. The various services are offered through an affiliate named Ecocarrier Inc.
Ecocarrier Inc. is an established wholesale carrier service provider for voice and SMS traffic carrying traffic to destinations in MEA for Tier 1 and Tier Operators. This has been Ecocarrier’s original core business. Ecocarrier has invested enormous resources in the development of technology and its deployment in cloud-based managed mobile services of Augmented Reality / Virtual Reality and Mixed Reality (collectively XR) enabled solutions, Apps, games and songs. 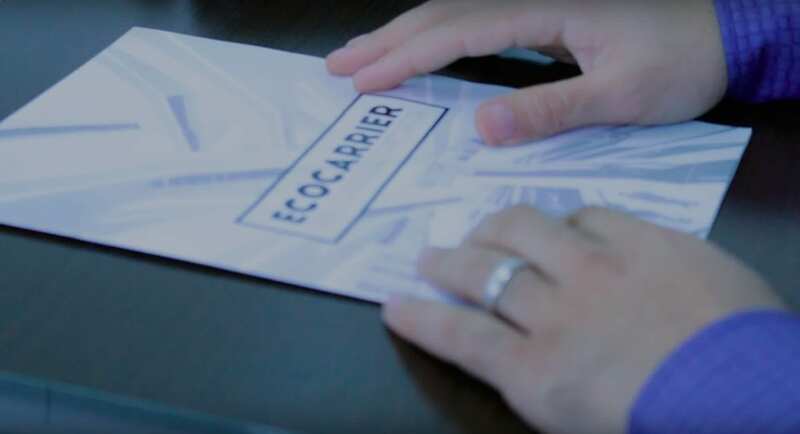 Ecocarrier is championing Social Edification, a new category of projects for cloud-based mobile digital social services for doing social good. We are building a global social enterprise that is already engendering significant influence in the way people interact with one another, in raising the digital consciousness of the general population and in making it a kind, more equitable and more enlightened society all through applying technology and solutions as managed services that are readily and affordably accessible by the consumers public.